A clean and airy home will always give its owner a great sense of well-being. However, with today’s busy pace, we do not seem to have much time to care for our apartments. 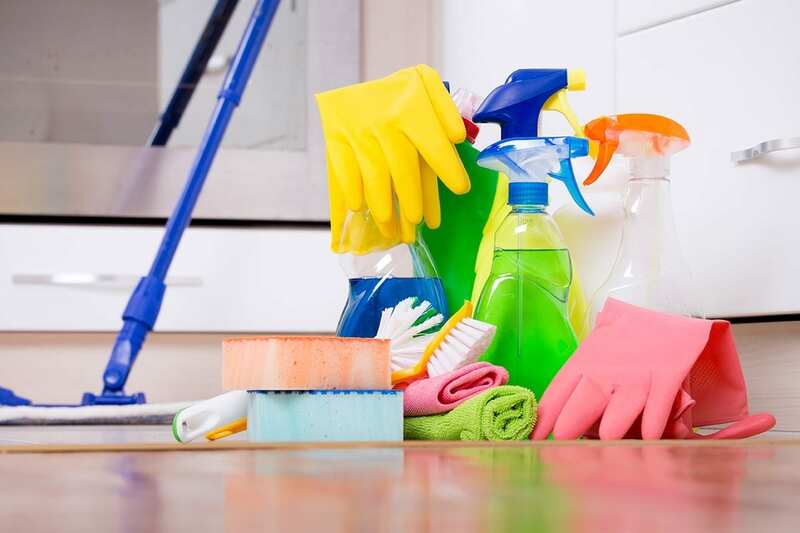 Understanding that, Stellahome has launched the service “Cleaning apartment” – prestige – quality and reasonable price. Stellahome specializes in providing apartment cleaning services in District 4 so all employees are experienced in apartment cleaning. That will help to save you time. – Extra services (washing clothes, ironing, cooking, helper go market, etc.) will have extra fee.